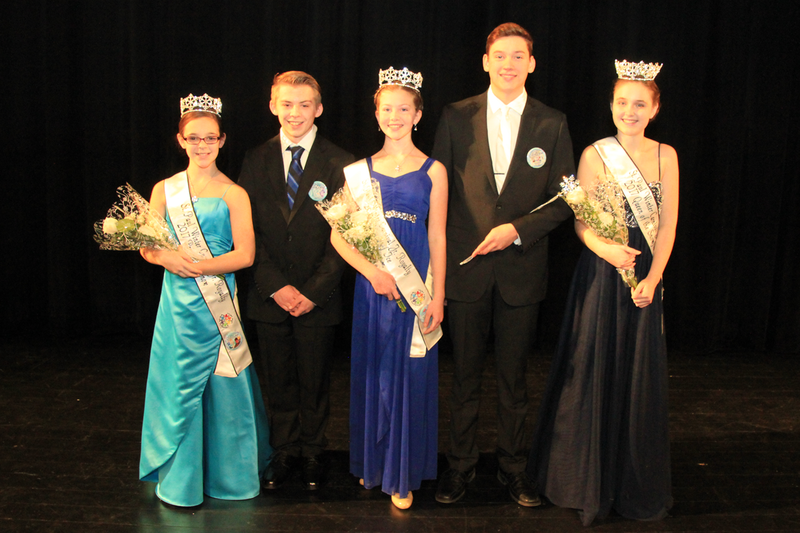 Join the current Saint Paul Winter Carnival Junior Royalty Court, as well as 2019 Candidates for the 4th Annual Kettles of Fire chili cook-off and silent auction on Sunday, December 9th, 2019. Chilis to sample and vote on. Who will reign SUPREME?! Large Silent Auction – Get some holiday shopping done early! Beverages and Bake Sale items are also available for purchase. Support the Junior Royalty Program with friends and family and have some great food at the same time!